This weekend I took some time off and catching up with some old freinds and into get togethers. Sorry, as I couldn't catch up with commenting much. Will catch up soon. Have a great Saturday everyone ! Such a wonderful perspective and comp! Beautiful comp and light -- lovely shot! 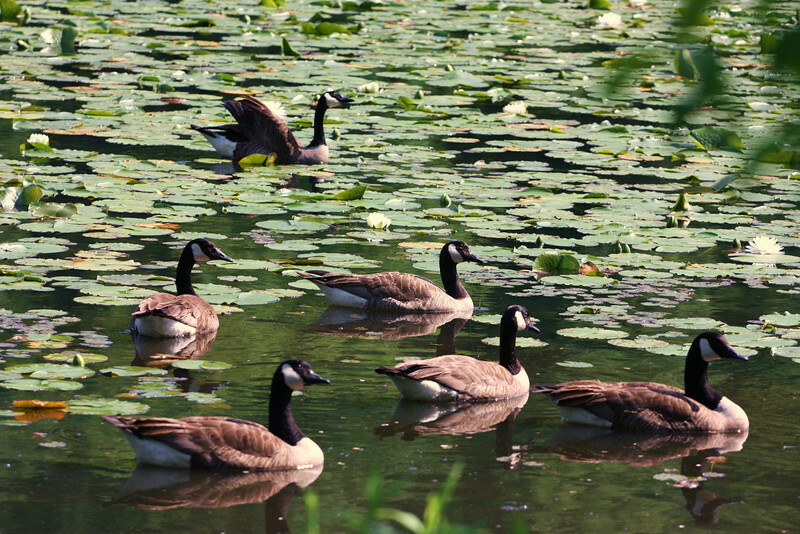 Very pretty with the geese and the water lilies.